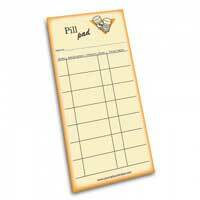 The Pill Pad is a perfect solution to keep track of your vitamins, medicines and prescriptions. 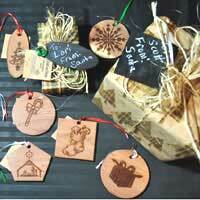 Reusable gift wrap in stylish seersucker. 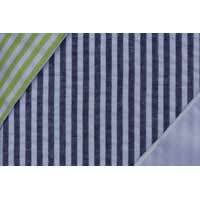 Not only is it reusable, it’s reversible! 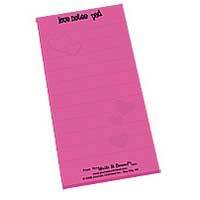 The Love Notes Pad are perfect for bridal showers and bachelorette parties favors, Sweetest Day, Valentines Day, or any day that you want to slip a love note to someone. The Honey Do Notepad provides quick and easy reference information. 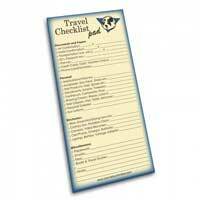 The Travel Checklist Notepad provides quick and easy reference information. 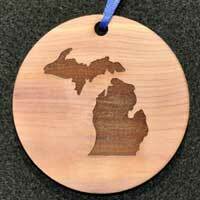 This Aromatic Cedar Gift Tag / Ornament with Engraved Michigan Map has a chalkboard back to allow for gift messages. 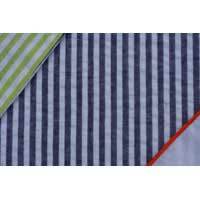 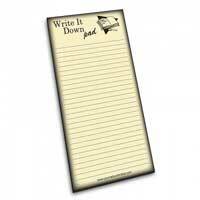 The Shopping Notepad provides quick and easy reference information. The Meal Planners Notepad provides quick and easy reference information. The Babysitter Notepad provides quick and easy reference information for those watching your children.